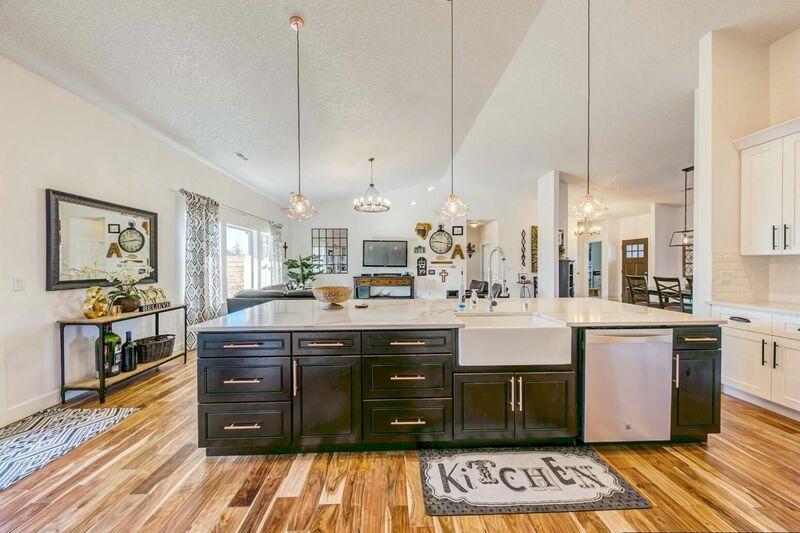 Stay up to date with Adair Homes newest features, floorplans and announcements. What Does it Cost to Build a New House? John O'Shea, Director of pre-construction at Adair Homes discusses how purchasing a new construction home gives you the opportunity to design your perfect place and breaks down cost. 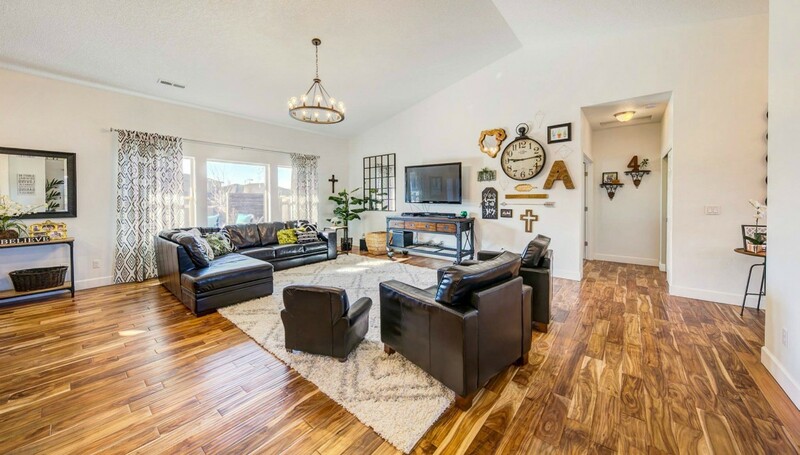 At Adair Homes, we invest substantial resources into educating potential and existing customers. 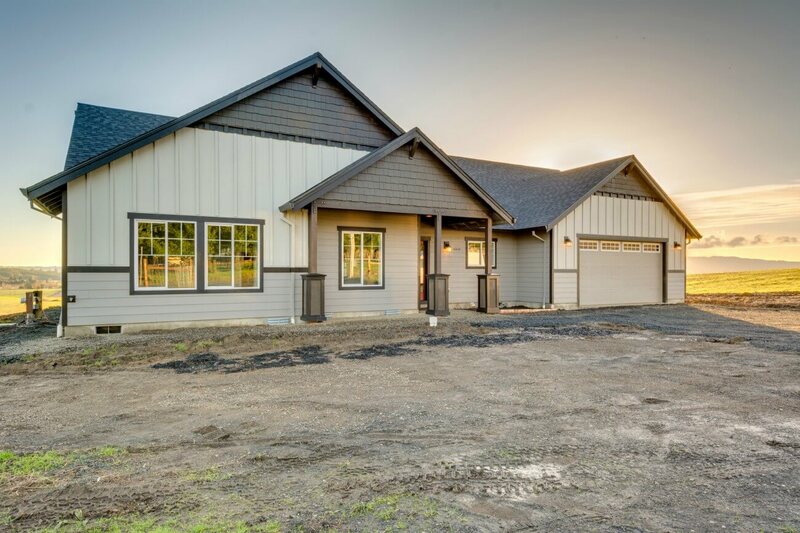 As the largest on-your-lot builder in Washington, Oregon, and Idaho, we interact with many people who want to build a home for the first time. 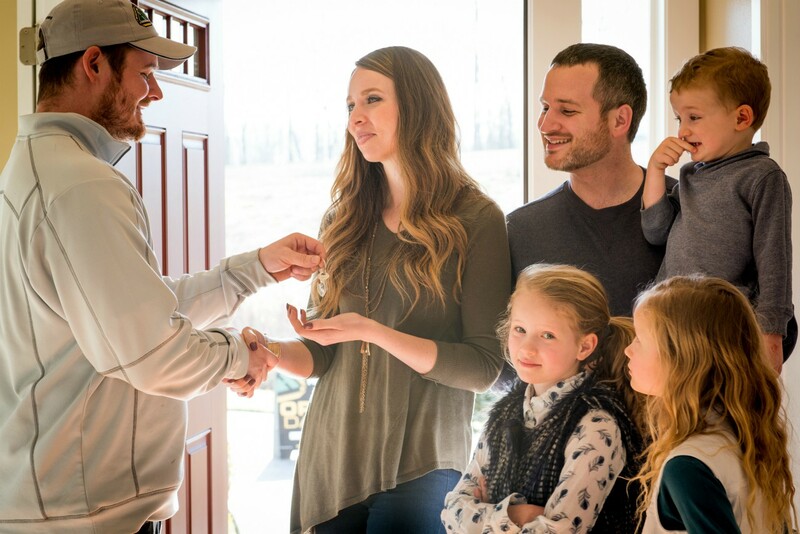 Removing some of the mystery around the process of building a new custom home makes a lifelong dream feel (and actually be) achievable for many of these people. Adair Homes was recently recognized by the Association of Marketing and Communication Professionals (AMCP) with MarCom Awards for our floor plan catalog, blog homepage, and sustainable-home webpage—two gold medals and an honorable mention, respectively. Of course, we’re thrilled to have received these awards for all of the hard work the team has been doing, but what matters most to us is that we’re doing an effective job of educating people about the homebuilding process. Adair is proud to now offer USDA construction loans! Build a custom home with a lower credit score, less income, and no down payment. 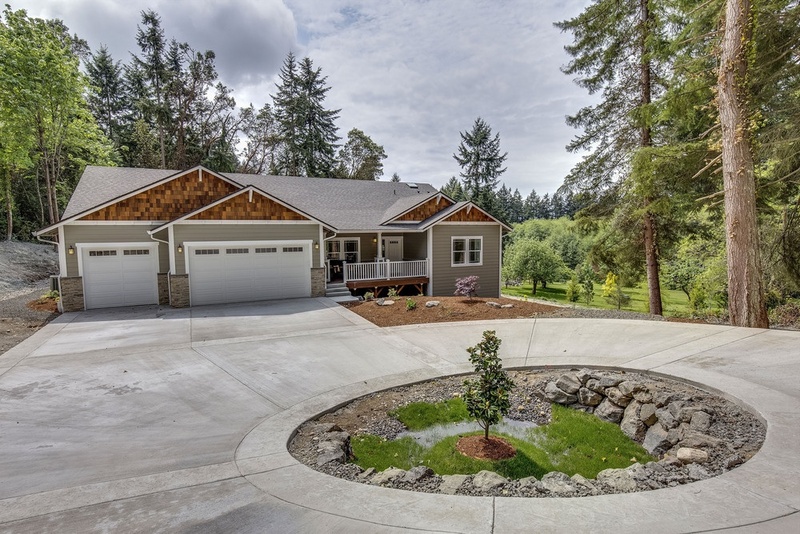 With almost 50 years of experience building custom homes in the Pacific Northwest, we know that financing is one of the steps new homeowners dread most. We also know that people come to us so they can get more home for their budget with our unique equity-building process. These are some of the reasons we have partnered with Alliance Financial and all of our branches now offer USDA single-close loans for qualified customers. Providing a financing solution that reduces loan costs and includes expenses that other loans do not means that even more people can build their dream homes with Adair. 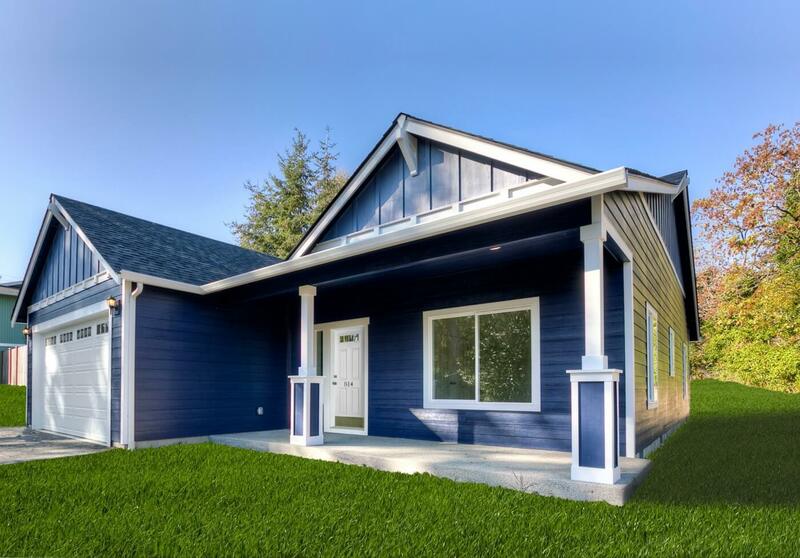 Adair Homes, Inc., a leading on-your-lot builder that specializes in affordable custom homes in the Pacific Northwest, is proud to announce that Adair customers built a collective $30 million in equity in 2017. This dollar figure represents a significant achievement for Adair and its employees, who are passionate about helping customers realize dreams of a custom home while also securing a solid investment in their financial futures. 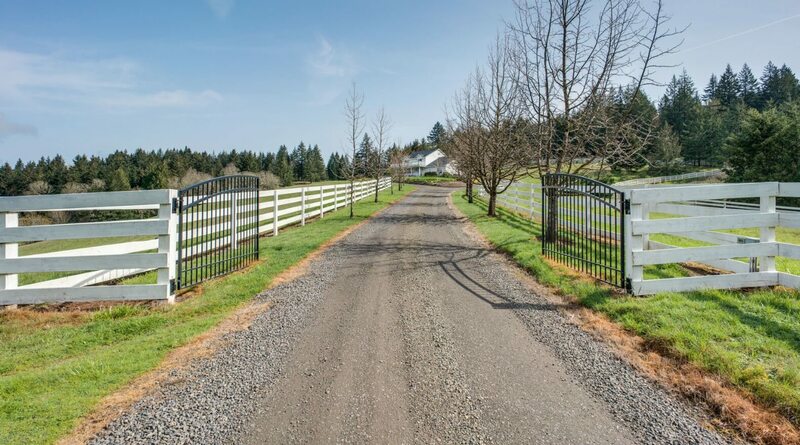 As fall weather moves into much of the Pacific Northwest, many Adair Homes customers are taking the opportunity to start planning ahead for next year. Particularly in areas that receive a lot of winter precipitation, the end of the year is a good time to begin designing your custom home; then, once spring rolls around, you’ll be ready to start on construction. Did you know that the standard windows that are included in every Adair Home are the same windows that are also used in million dollar homes in the Pacific Northwest? 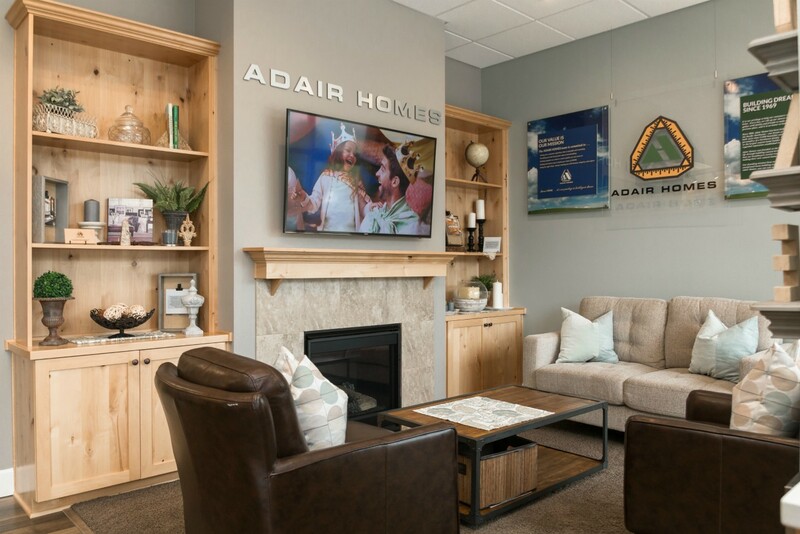 At Adair Homes, we know that we don’t just build homes. 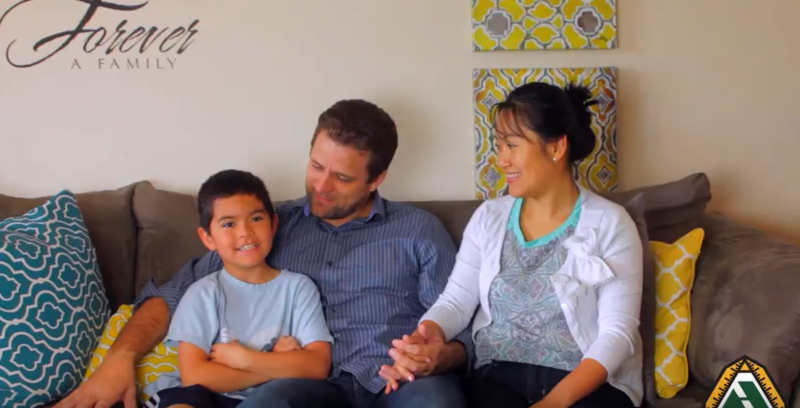 We help families build the next exciting chapter of their story. That’s why we love #AdairStories, the opportunity for our customers to share how building an Adair Home has changed their life for the better.